It's been a long journey traveling from P to Pie through the Android 9 developer previews, but Google has recently finished its newest version of Android. The platform has worked its way down Alphabet's alphabet all the way to "P," with this latest version first landing back with the March 7th release of developer preview 1. 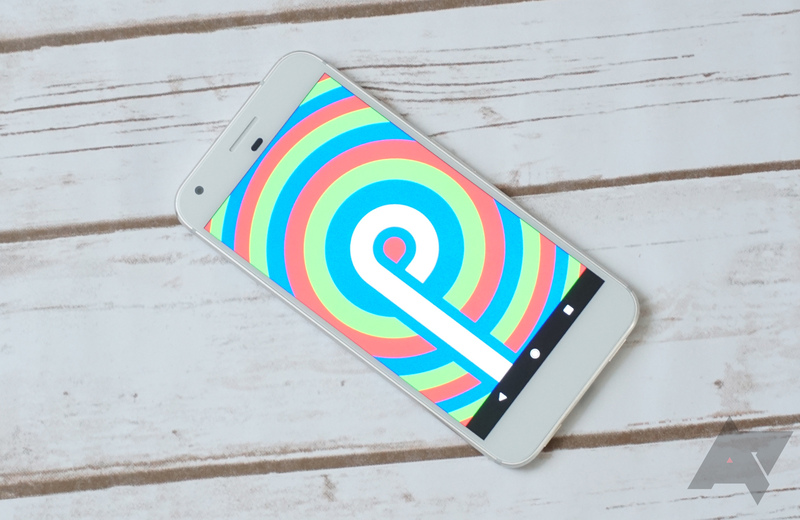 We've since learned that Android P stands for Pie, but that's only one among a long list of changes present in Android 9, and we've been keeping track of all of them. There's little worse than going to pick up your phone when you need it, only to find out that it's not charged. And even when we're making our best efforts to keep our batteries topped-up, all it takes is a loose cable, or someone accidentally unplugging a power strip, for those good intentions to go to waste. Thankfully, Android P is introducing a new audio confirmation to give you a little peace of mind that your phone is charging as intended. With the release of Android Oreo, Google included an autofill API to allow for system-wide filling in of details such as account and credit card info. The framework manages communication between Google's autofill service and other apps, and it's great for both saving time and avoiding errors. 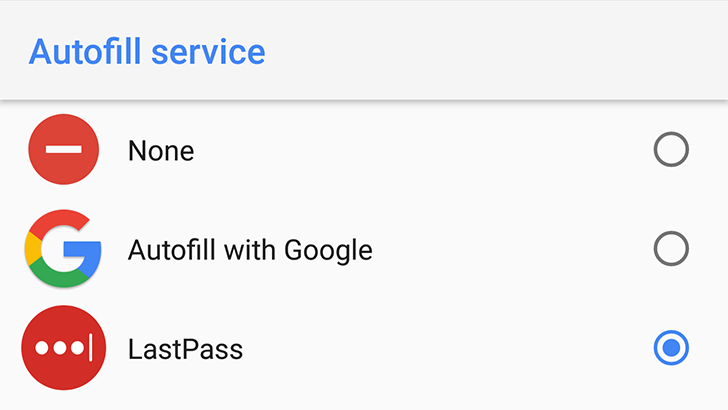 The first developer preview of Android P has just arrived and it brings a number of new APIs to the autofill framework, as well as some bugfixes. Specifically, there will be improvements to dataset filtering, input sanitization, and compatibility mode. Tons of interesting little morsels have been uncovered in the first developer preview of Android P, and there are probably a few more surprises waiting to be found. Bug reporting can now be added to the list of improved areas. As before, you can report a bug from the developer options settings menu or with the power button shortcut if you enable it. Now, you should be able to view reports you've made via the Files app on your Pixel phone. The System UI Tuner has never really been a feature for the masses. It was a way of hiding experimental features from the majority of users — you had to long press the quick settings cog to activate it — while still letting the more inquisitive of us play around if we wished. In the early Oreo developer previews there were quite a few interesting things in there, but by DP3 it was reduced to just a couple of status bar and DND settings. In Android P, it appears to have been removed entirely. Adaptive brightness has long been a feature of Android smartphones. It uses an ambient light sensor, usually placed above the display, to measure the amount of light in the environment and change the brightness of the screen to best suit the conditions. It's often noticeable when changes occur, particularly right after you unlock your device, but now the quick settings brightness slider moves in tandem to further demonstrate this. If the design of the iPhone X is notcha cup of tea (sorry), a slew of incoming copy-cat designs from Android OEMs is sure to get your blood boiling. Google's opinion on this is unknown, but it knows Android devices with notches are on their way and appreciates the need to accommodate such hardware designs with its next OS version. Android P will support screen cutouts natively, with APIs to manage how content is displayed on panels with various bites taken out of them. The system will manage status bar height so that it matches any notch, allowing app content to be separated out easily. Straight from the horse's mouth is always the best way to hear about updates, even if it's less-than-stellar news. Today, Sony confirmed its schedule for Jelly Bean updates on its line of phones. 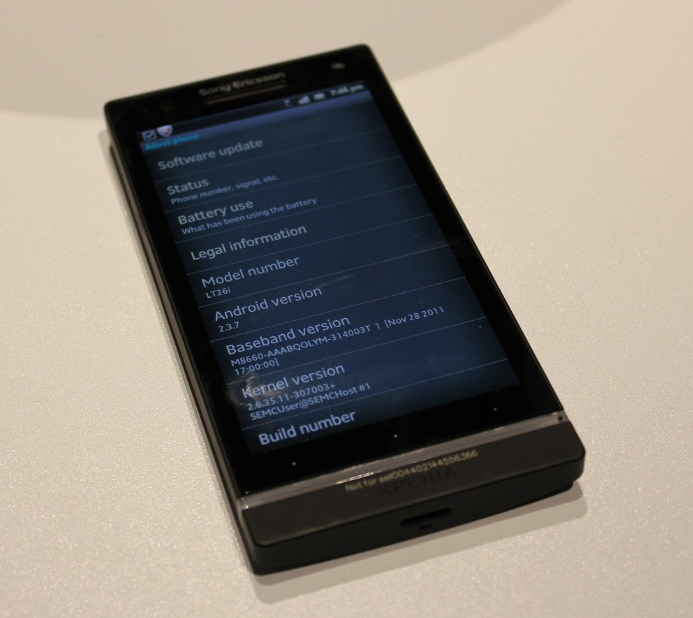 For starters, the recently-launched Xperia T and Xperia TX will be upgraded "from mid-Q1 2013." This will put the latest and greatest from Sony a solid six months behind Android 4.1's initial launch and, if our guess is correct, at least a few months behind the possible release of Android 4.2. After that, the rest of Sony's 2012 lineup, including the Xperia S, Xperia acro S, Xperia ion, Xperia P, Xperia go and Xperia J will all be upgraded to Jelly Bean sometime next year.